Employers who have not yet received a 2015 ESRP penalty notice should not breathe a sigh of relief yet. The IRS identified 49,259 employers at risk for compliance action by the IRS for the 2015 tax year. Exact information is hard to come by, but we know that so far more than 30,000 Letter 226J penalty notices have been sent leaving another 19,000 that could be issued for the 2015 tax year. So far, the 30,000 notices have contained penalty assessments of more than $4.4 billion in penalties, potentially. By the end of 2018, the Congressional Budget Office (CBO) predicts ACA penalty assessments could be as a high as $12 billion. Organizations should note that when the IRS begins to issue 2016 notices, as is expected later this year, it is not an indication that the 2015 penalties will stop being issued. Under the statute of limitations, ACA penalties can be assessed by the IRS up to three years from the filing date or due date, whichever is later. 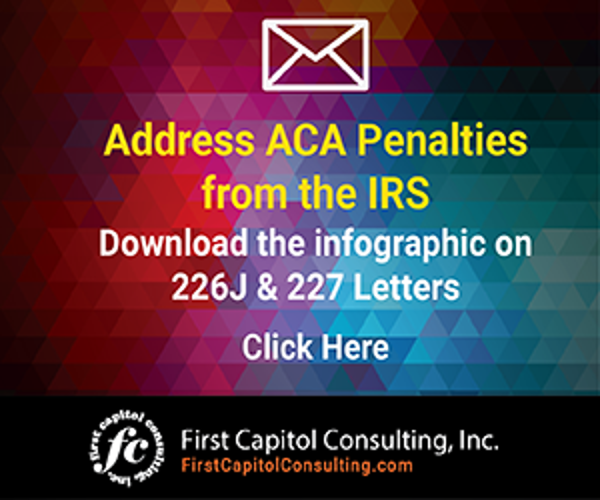 The IRS will have until mid-2019 to continue issuing 2015 Letter 226J penalty notices. Separately, there is no statute of limitations for a non-filed return. Employers that did not file a return in 2015 can be penalized for as many years as that return is not filed until the IRS decides to issue a penalty assessment with interest. If you were an organization with 50 or more full-time employees and full-time equivalent employees in 2015, you were considered to be an Applicable Large Employers (ALEs) under the ACA’s Employer Mandate. This means that in 2015 you were required, as an employer, to offer Minimum Essential Coverage (MEC) to at least 70% of your full-time workforce (and their dependents) whereby such coverage met Minimum Value (MV) and was affordable for the employee or be subject to IRS 4980H penalties. As mentioned earlier, that percentage requirement for offering coverage to full-time employees increased to 95% for the 2016 tax year and future years. If you were determined to be an ALE for the 2015 tax year, you were required to make an information filing with the IRS. If you have not done so, and have yet to receive a Letter 226J, you need to get assistance to identify your potential ACA penalty exposure. As for the 2016 reporting year, the IRS has already laid the groundwork down for issuing the 2016 Letter 226J penalty notices. They have begun issuing Letter 5699 which asks employers to confirm the name the ALE used when filing its ACA information, provide the Employer Identification Number (EIN) submitted, and the date the filing was made. Letter 5699 essentially states that the IRS believes that a particular organization was an ALE and failed to file information returns for the 2016 reporting. If you thought you were going to get a pass on the 2015 penalty notices, don’t expect to get one for 2016. The IRS’s process for identifying ACA non-compliance has only gotten better. The Treasury Inspector General for Tax Administration (TIGTA) report from March 21, 2018 states in regards to the 2016 reporting year, that the IRS’s processes will be more efficient in identifying ACA non-compliance due recommendations in several areas be improved to better capture employers that failed to comply with the Employer Shared Responsibility Provisions (ESRP). The IRS accepted the recommendations provided by TIGTA and as a result has spent over $2.8 million to improve the process for identifying, calculating, and processing ALEs that are not in compliance with the ESRP. Organizations should also note that the TIGTA report states that for the 2016 reporting year and onward, the IRS will be selecting employers on a “highest value of work” basis. In other words, the bigger the potential penalty, the more likely the IRS will come calling with a penalty assessment. This is bad news for larger ALEs that have been ignoring or being lax in meeting the responsibilities under the ACA Employer Mandate. IRS Letter 226J penalty notices for the 2016 reporting are coming soon. 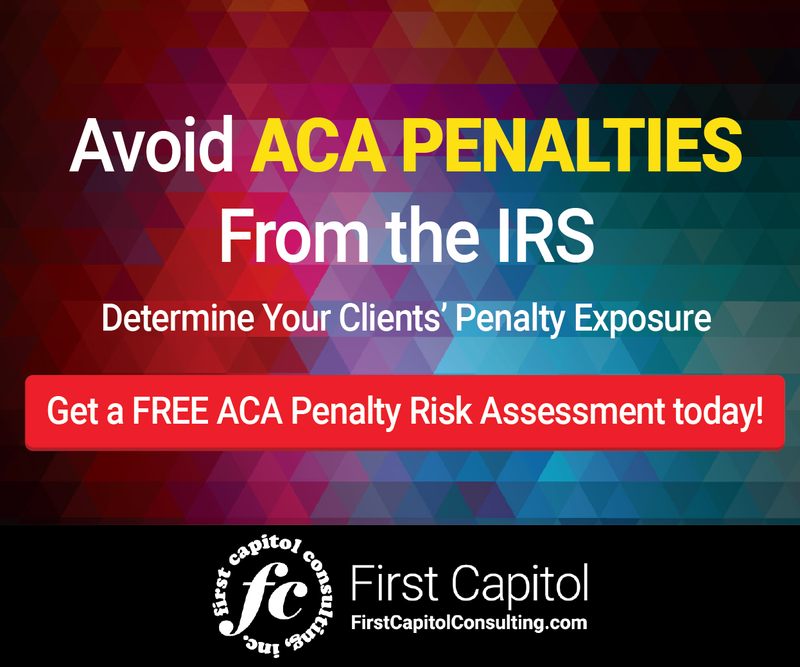 Organizations should evaluate their ACA compliance process to determine their potential penalty risk. When it starts issuing Letter 226J penalty notices for the 2016 tax year, the IRS may continue to issue penalty notices for the 2015 tax year through 2019.